Here at Jones Heating and Cooling we strive to offer the best solutions available to improve Indoor Air Quality. Not only do we offer the latest technology (air scrubbers, UV lights, filters, etc.) 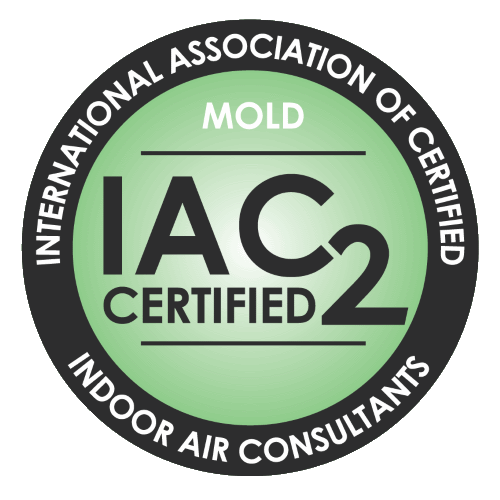 we are the only HVAC company in Central KY to offer air sampling by a certified indoor air consultant. When you suffer with seasonal allergies or respiratory illnesses, having an indoor air quality test could identify possible triggers and guide us to a solution to improve the quality of air in your home. Even with the absence of mold in your home there are mold spores in the air along with pollen, pet dander, and other particulates that can lead to poor indoor air quality. Here at Jones Heating and Cooling we have people who are certified to test the air in your home and can recommend the appropriate solutions to improve your indoor air quality, because breathing quality indoor air is critical for good health. The Air Scrubber by Aerus is Certified Space Technology to protect your home. 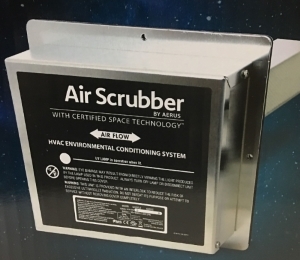 The air scrubber purification products use Active Pure, a variation of technology originally developed in cooperation with NASA to create a safe atmosphere for astronauts on the International Space Station. This technology is now available to help protect you, your family, and your home from dust, germs, odors, pet dander, viruses, and more. The Air Scrubber will reduce contaminants from school, daycare, or the office that you bring home on hands, clothes, and shoes. It is proven to destroy up to 99% of all surface contaminants. It also scrubs, purifies, and cleans the air you breathe by reducing approximately 90% of airborne contaminants. Working through your heating and cooling unit the Air Scrubber by Aerus is a unique photo catalytic that will reduce common smells such as pet odor, cigarette smoke, paint fumes, mold smells, and of course the occasional burnt food odor. 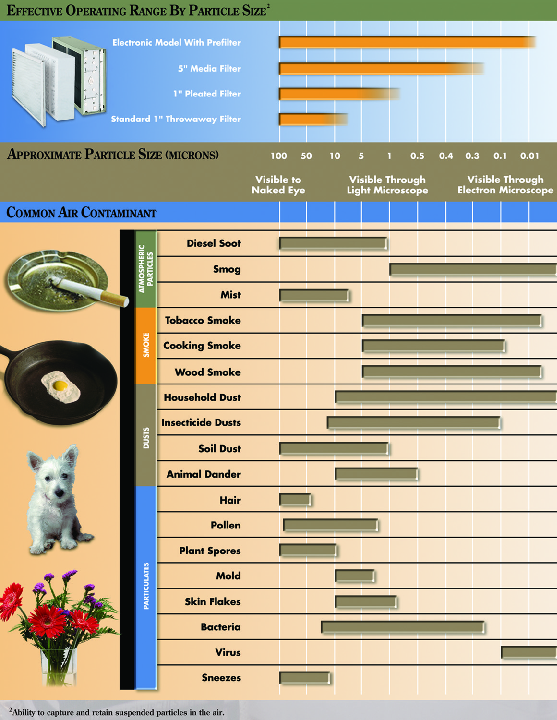 Dust, mold, pollen, and many other pollutants can cause irritation and allergy symptoms. These contaminants can be reduced by the Air Scrubbers Active Pure Technology. This technology uses specialized light waves along with a propriety catalytic process that creates scrubbing molecules of oxygen and hydrogen which purifies your air and reduces irritating particles that can cause allergy symptoms. 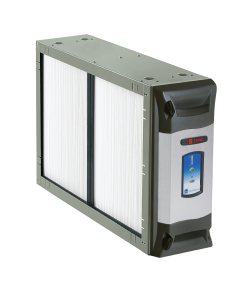 The Air Scrubber also extends the life of your existing heating and cooling system by trapping dirt, dust, and other debris before it enters the filter, damaging the coils, and blower that keeps your system running effectively. A protected HVAC system can last longer, save you money on your utility bills, and reduce the need for expensive service calls.